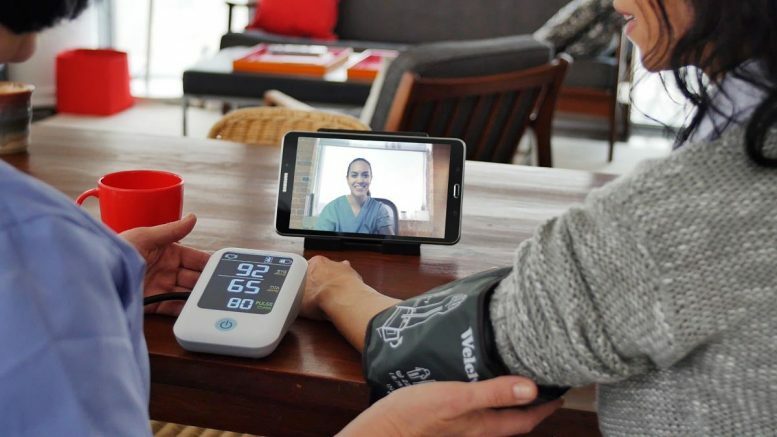 Resideo Technologies, Inc. (NYSE: REZI) announced today a refresh of the company’s LifeStream telehealth software platform to manage remote patient care. Enhancements in the latest LifeStream update include patient health surveys, a pain monitoring scale, nearly 100 educational videos, and an updated user interface to help healthcare professionals improve patient care, reduce readmission rates and drive efficiencies. User Interface Improvements – Various enhancements include click-to-call a patient’s primary care provider, inventory management improvements, and graphics that display patient outcomes over a timeline. Enhanced Web Browser Compatibility – Eliminates costly installation requirements. Care providers can access LifeStream’s clinical dashboard from Microsoft Internet Explorer Microsoft Edge Web browser, or Google Chrome for Windows or Mac.